I’m really not liking the way it goes on my lashes, it seems to go on thick and then it clumps. There were many times I would take the pull the wand out and it was caked with mascara at the top of the brush and would have to wipe it off. 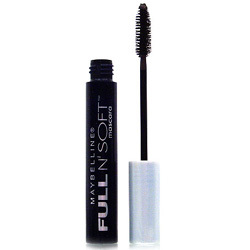 I like this much better, it goes on smooth and doesn’t clump my lashes. There have been a few times the mascara will have extra on the top of the brush when pulling the wand out but not so much that I have to clean it off before I can use it. This entry was posted in Beauty and tagged beauty, makeup, mascara. Bookmark the permalink. 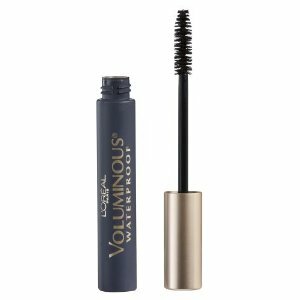 Thanks for reveiwing the loreal voluminous mascara, I was actually gonna buy it soon but, now I will think twice, thank you!